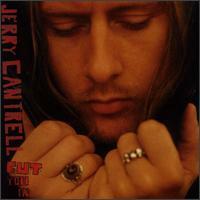 Jerry Cantrell is the lead guitarist and primary songwriter of Alice In Chains. 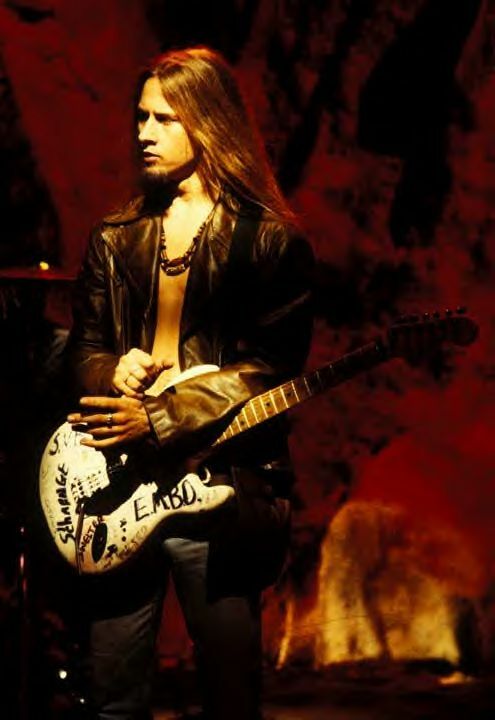 He also provided vocals on many Alice in Chains songs. 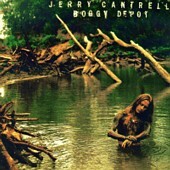 He has released two solo albums: 'Boggy Depot' (1998) and 'Degradation Trip' (2002). 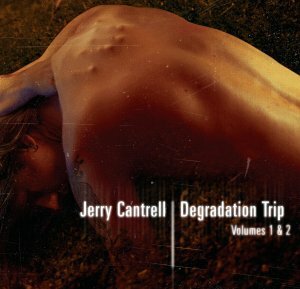 Despite the latter being recorded as a double album, it was initially released as a single disc album, but was later re-released as the double-disc 'Degradation Trip, Volumes 1 & 2'. 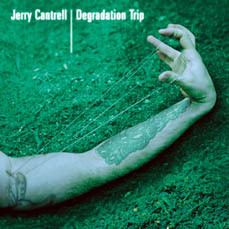 He is currently on tour with the remaining members of Alice In Chains, Mike Inez, Sean Kinney, and new vocalist William DuVall.